With the sun continuing to shine in September, we’re bringing the outside in with our Yorkshire Garden cocktail. 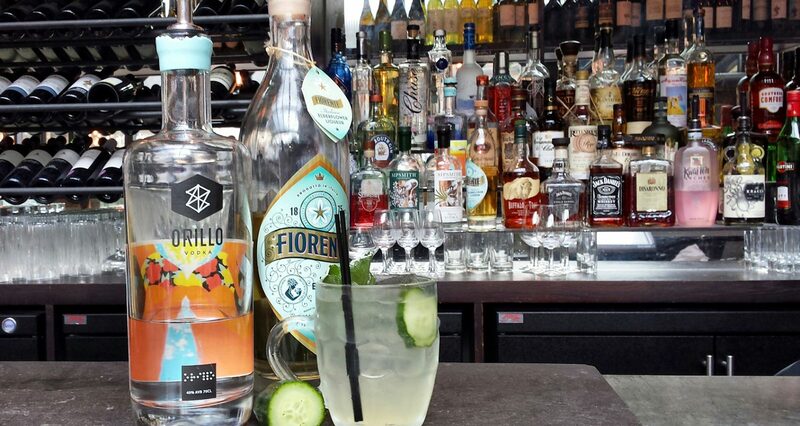 Bar Manager Hayden Fitchett mixes local Orillo vodka with elderflower and apple – perfect for late summer sipping. You’ll need a Boston shaker, a strainer and a half pint glass. – Pour the vodka, elderflower liqueur, apple juice and sugar syrup into a Boston shaker, then add the cucumber slices. – Fill with crushed ice and shake. – Strain over ice into a half pint glass. – Garnish with cucumber, mint and a dusting of icing sugar.